Payment Options: We accept cash, credit or debit card: Visa, MasterCard, American Express, and Discover. If you are unable to print your tickets, simply show us your confirmation email on your mobile device once you reach the gate. 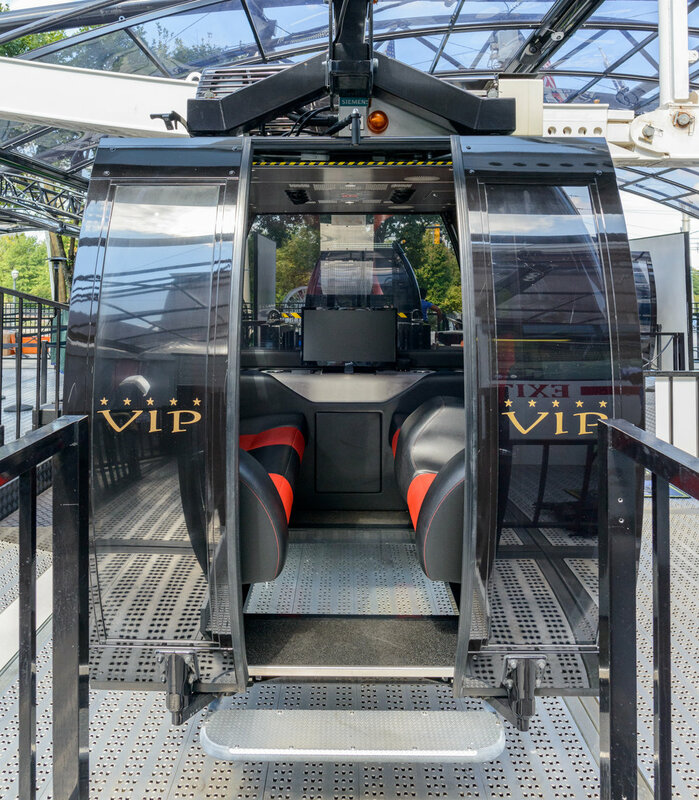 You get to skip the line when you take an extended flight in our special VIP gondola with a glass floor and Ferrari style seats. 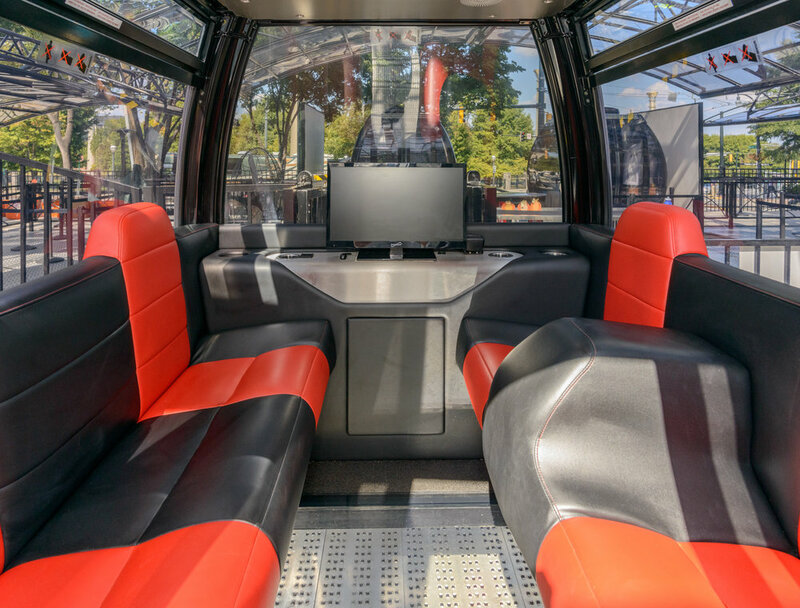 A VIP flight can fit up to 5 people and is the ultimate experience. Reservations can be made online by clicking the buy button below. All ticket purchases are NON-REFUNDABLE. 20 to 199 tickets - Click below to purchase at a discount rate. Have a group over 200 people?